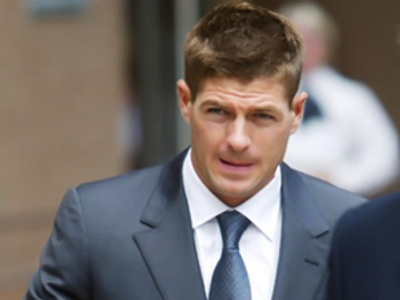 England midfielder Steven Gerrard has been found not guilty of affray over an assault in a bar last December. On Friday, the jury at Liverpool Crown Court delivered its verdict. 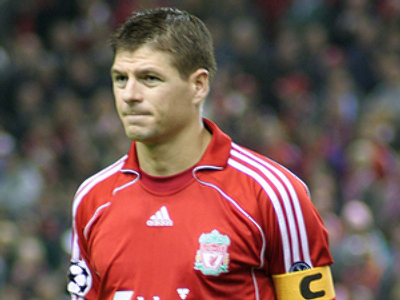 They accepted Gerrard’s explanation that he had acted in self defense in punching businessman Marcus McGee. The Briton admitted he threw punches at McGee, but told the court he mistakenly believed he was about to be attacked. “I am certainly mistaken in thinking he was coming towards me to throw punches at me. Now I know, obviously, he had been struck, reacted, and thought the strike was by me and he came into me and that’s when I reacted,” Gerrard declared.